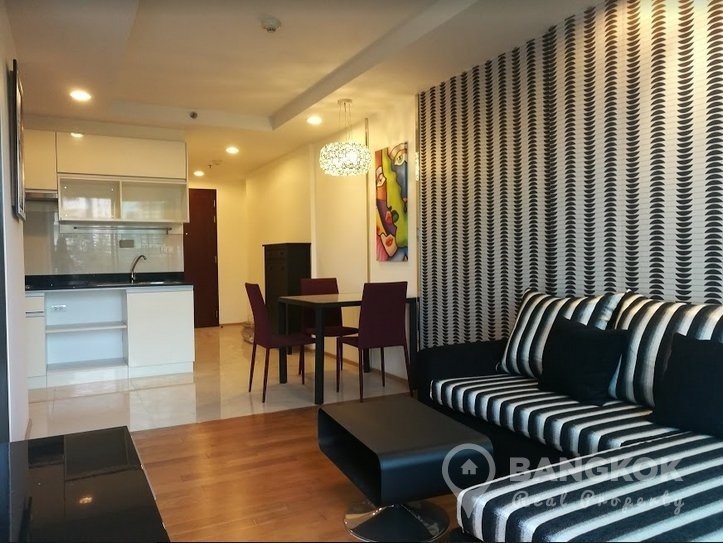 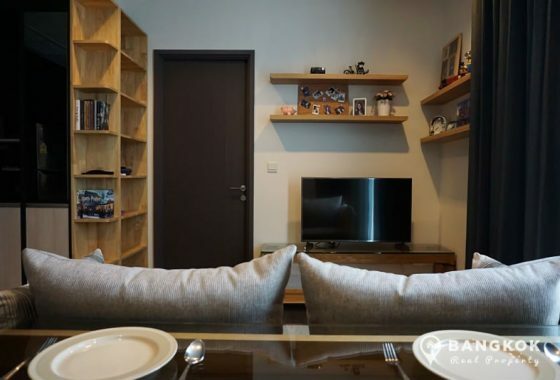 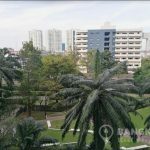 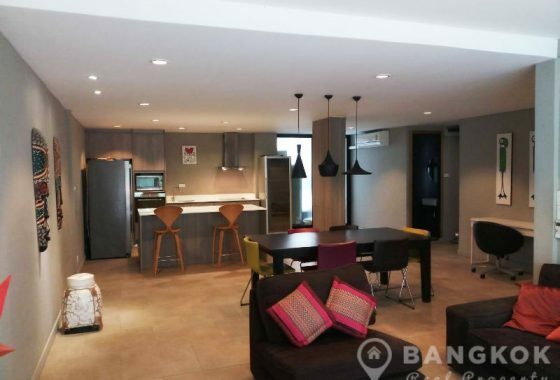 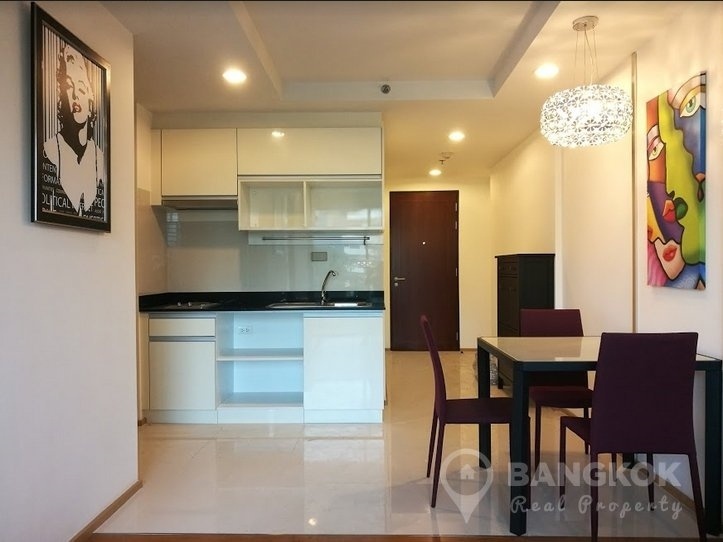 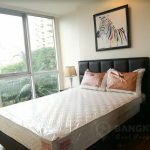 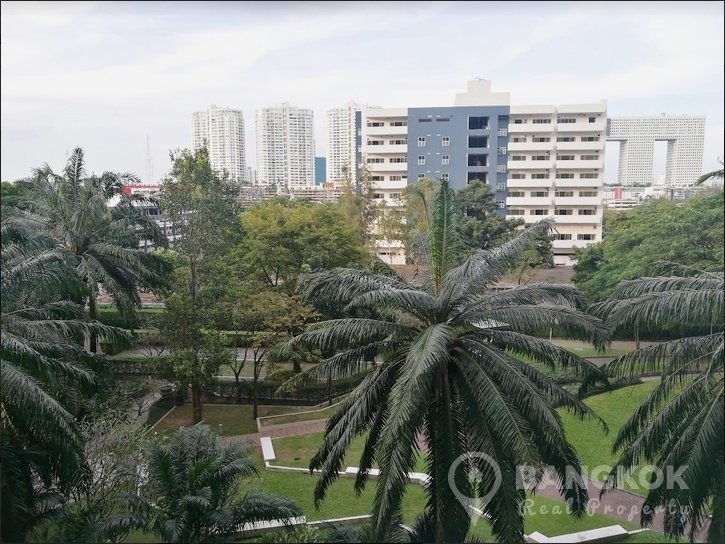 A bright, modern, fully furnished, 1 bedroom condo is now available to rent at Abstracts Phahonyothin Park located just off Phahonyothin Road and within easy reach of Phahonyothin MRT. 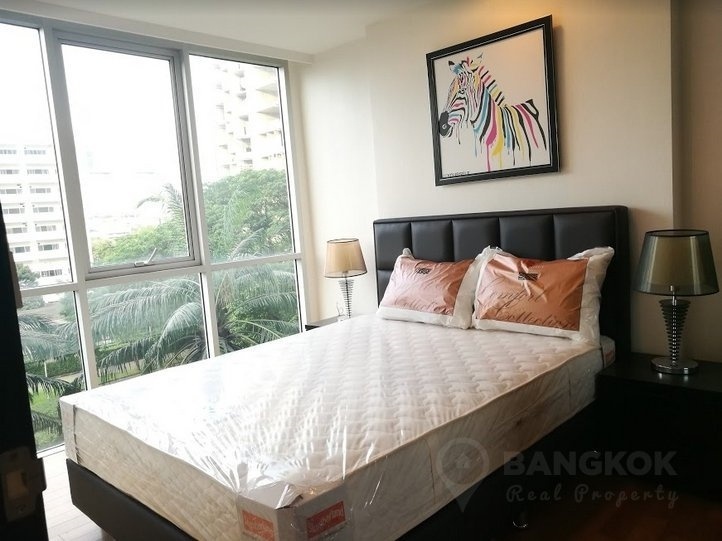 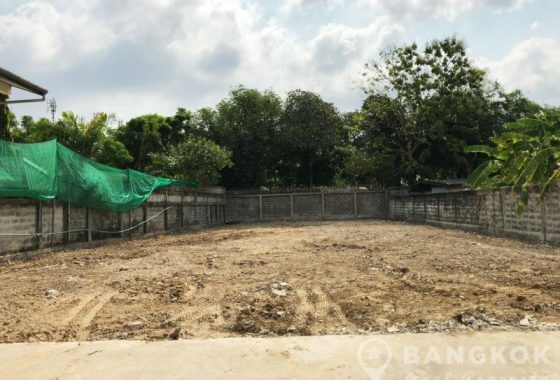 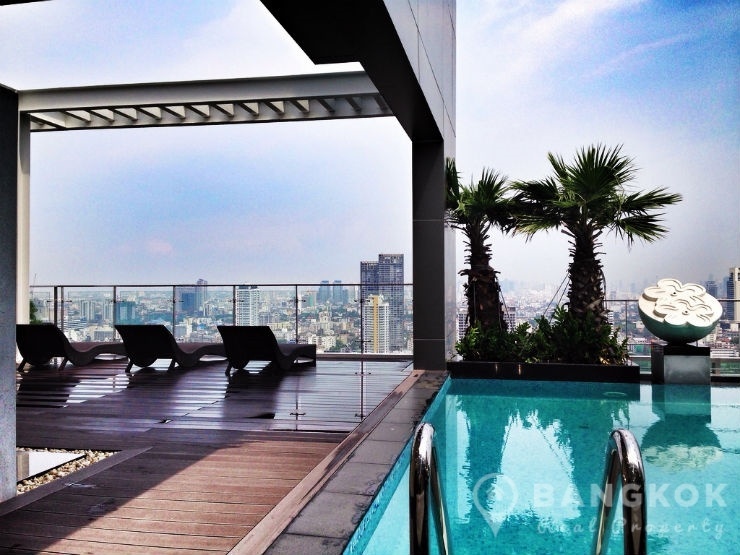 This high rise development completed in just 2012 by BTS Assets, offers residents access to local amenities including Central Lat Phrao Mall, Union Mall, Tops market, Tesco Lotus, Saint John’s University, The Regent International School and Chatuchak Park. 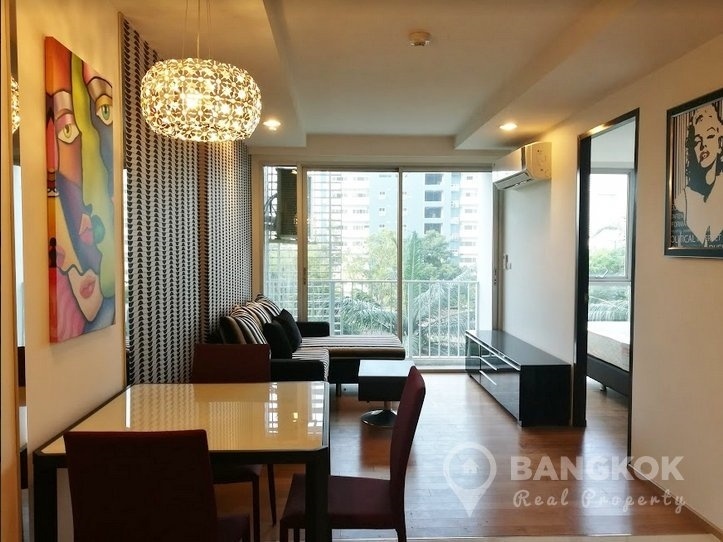 On a low floor of Abstracts Phahonyothin Park, this modern condo has 1 double bedroom, 1 modern bathroom and 44 sq.m of living space with a balcony, large picture windows and fantastic views on the Park and gardens. 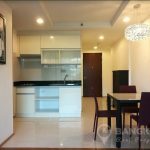 The unit is fully furnished with wooden and ceramic tiled floors throughout and comes with LCD TV, electric hob, fridge-freezer, microwave and washing machine. 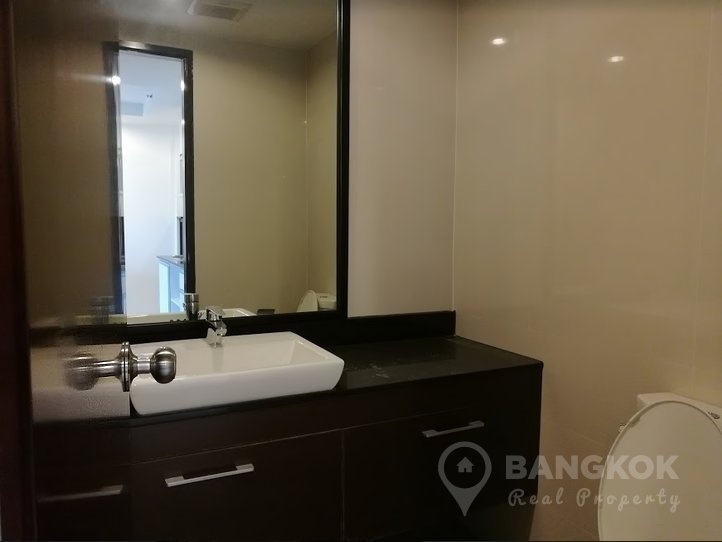 Abstracts Phahonyothin Park is a condominium project, located on Lat Phrao Soi 1 and within easy reach of Phahonyothin MRT. 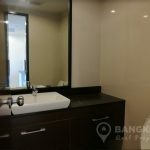 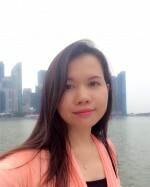 Developed by BTS Assets and completed in 2012, Abstracts Phahonyothin Park is a high rise project and comprises of 3 buildings with 34 floors and 3036 units.